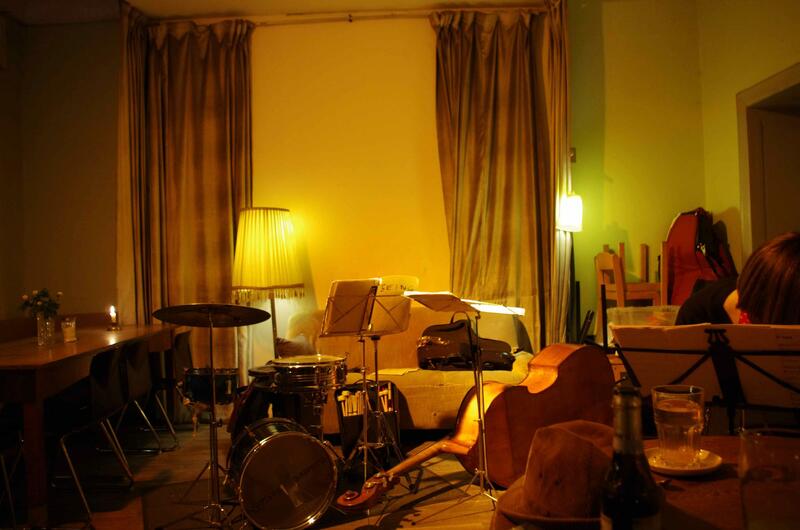 Twice a month Café Niesen hosts a Jazz event. Small place, cozy stmosphere. Check it out if you get a chance! Jazz concert at Cafe Niesen. For the full programme please visit the Cafe Niesen website. We don't know about any regular jam sessions at Cafe Niesen.